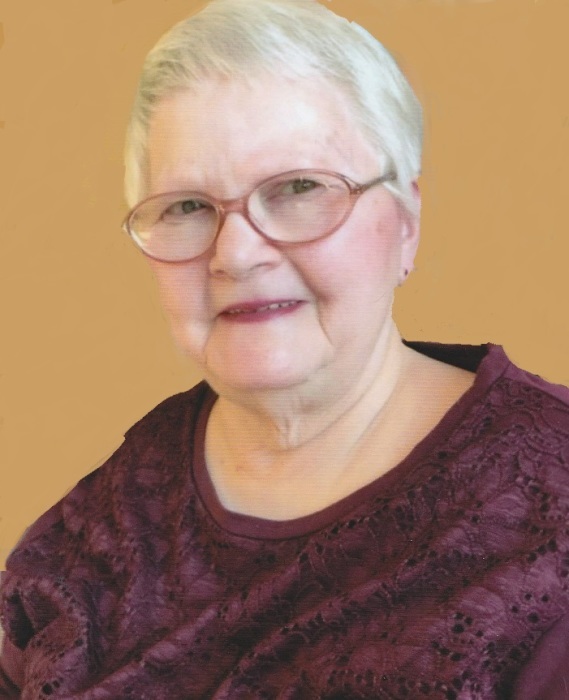 Erma L. Foster, 79, of Quincy, peacefully passed away at 4:15 p.m. Tuesday (March 26, 2019) at Sunset Home. Born January 27, 1940 in Quincy, Erma was the daughter of William Henry Blondet and Edith Frances Hankins Blondet Allensworth. Her stepfather was Thomas Elmer Allensworth Sr. She married Darrell Leon Foster on December 23, 1961 in Quincy. He preceded her in death on January 23, 1992. Erma loved her family and cherished every visit and phone call she received. She enjoyed visiting with neighbors, watching the Hallmark Channel and was an avid fan of the St. Louis Cardinals. Erma was a 1958 graduate of Quincy High School. She was employed as a Nurse's Assistant at St. Joseph Nursing Home and Lincoln Hill Nursing Center until she became disabled. Survivors include two children, Barb Foster (Bill) and Mike Foster (Mary) both of Quincy; four grandchildren, Bryan Vaughn (Victoria), Brooklynn Vaughn, Eric Foster (Kristen) and Abbie Foster all of Quincy; two great grandchildren, Rowan Vaughn and Maverick Vaughn; two step sons, David Foster of MI and Donald Foster of IL; two sisters, Martha Dyer of St. Charles, MO and Jean McGinley of Topeka, KS; a brother, Tom Allensworth (Isabel) of Quincy; a step sister, Jeanne Mettler of Bowling Green, MO; and many loving nieces and nephews. Erma was preceded in death by her parents; her stepfather, Thomas Elmer Allensworth Sr.; her husband, Darrell; a sister, Jody Miller; and two brothers in law, M. L. Dyer and Michael McGinley. Funeral services will be held Tuesday morning at 11:00 in the Zehender Robinson Stormer Cookson Funeral Home with Pastor Jason Moncofsky officiating. Burial will be in Greenmount Cemetery. Visitation will be Monday evening from 4:00 to 7:00 and Tuesday morning from 10:30 until the time of services at the funeral home. Memorials may be made to St. Jude Childrens Research Hospital or Denman Elementary with Sunset Home Partnership.